How will businesses fair after Brexit and where is the UK and Scottish economy headed after our impending divorce from the European Union? Three north-east businesswomen are just weeks away from finding out which of them will be crowned outstanding human resources (HR) director of the year at a prestigious annual awards ceremony. 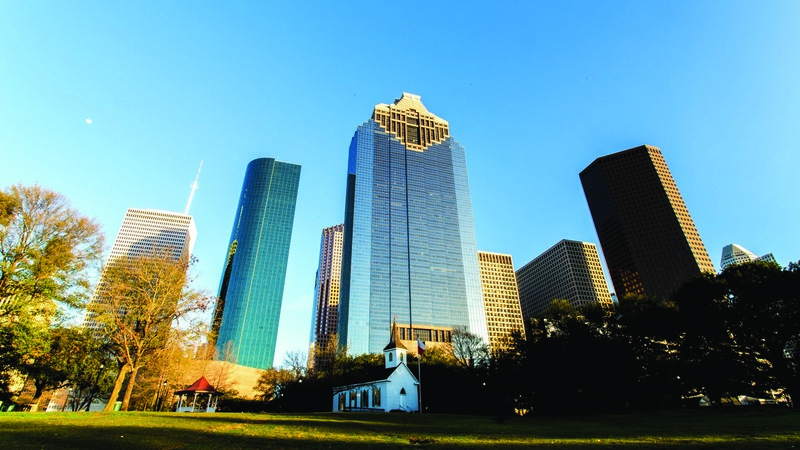 A member of the management team at operator Apache Corporation will join the all-star panel for Energy Voice's annual breakfast briefing in Houston in just under two weeks. An annual competition celebrating excellence in the UK energy industry has had its entry deadline extended. 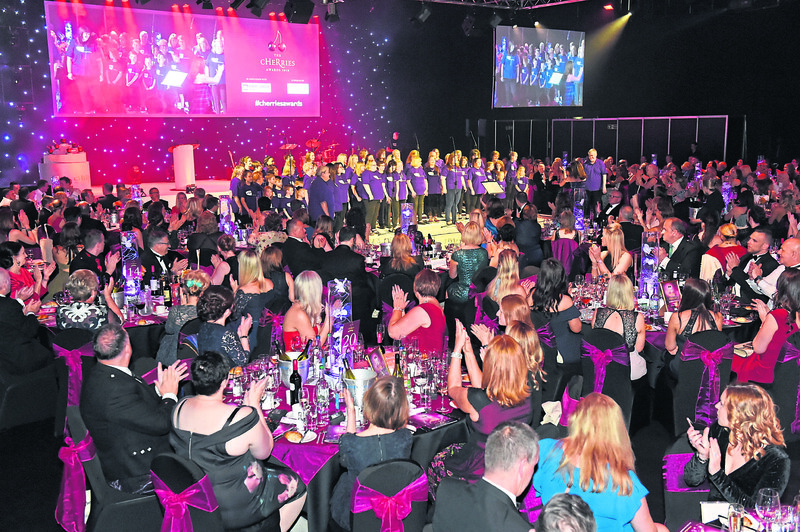 Judges have whittled down dozens of applicants to reveal the shortlist for terrific teams and tremendous teachers at the north-east’s most prestigious HR awards. The entry deadline for “Oscars” championing the best of north-east business is looming and companies of all kinds are being urged to get involved. 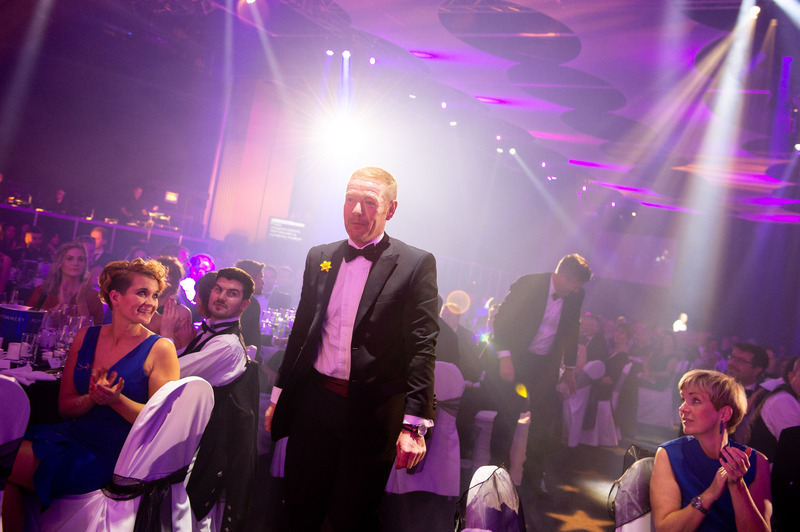 An industry leader who has taken their firm through digital transformation is being sought to entre this year’s prestigious oil and gas awards. 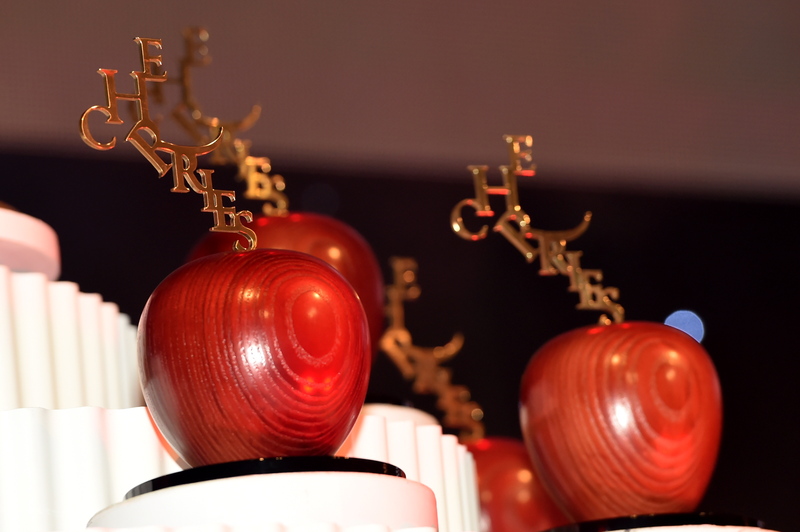 Eight finalists are in the running for two hotly contested categories of The Press and Journal cHeRries Awards 2019. Budding entrepreneurs in the running to scoop a prestigious annual award have been announced today. A shortlist of Exceptional HR advisors and managers tipped to take home one of the industry’s most prestigious gongs has been revealed. 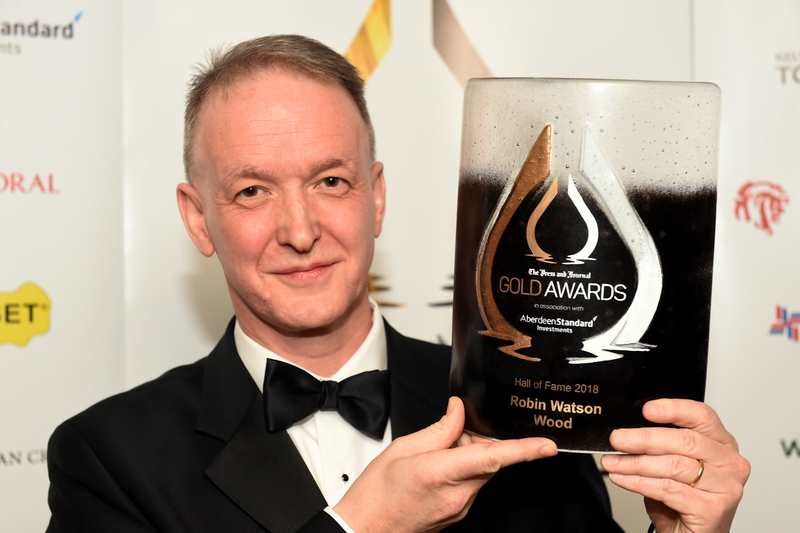 Innovative thinkers and renewable leaders are being sought to enter this year’s highly coveted Gold Awards. 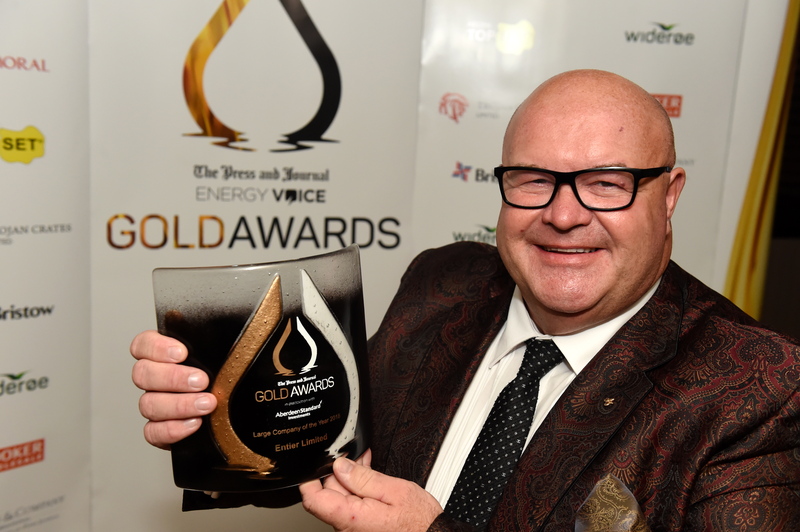 All companies which excel in the oil and gas industry are being encouraged to enter The Press and Journal’s Gold Awards. With just five weeks to go until the Offshore Technology Conference (OTC) kicks off, plans are well under way to make Energy Voice’s next breakfast briefing in Houston its best ever. 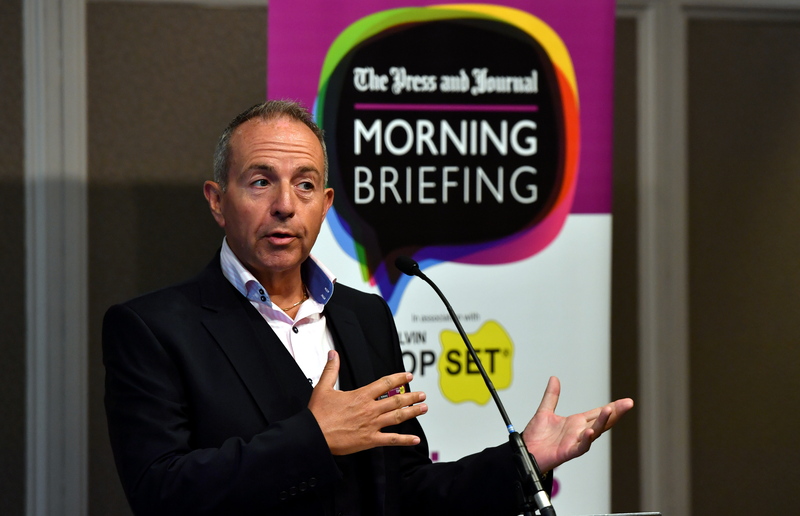 Examples of “exceptional” employee engagement” and “extraordinary” initiatives in the region’s human resources (HR) sector are contesting two of the categories of The Press and Journal cHeRries Awards 2019. 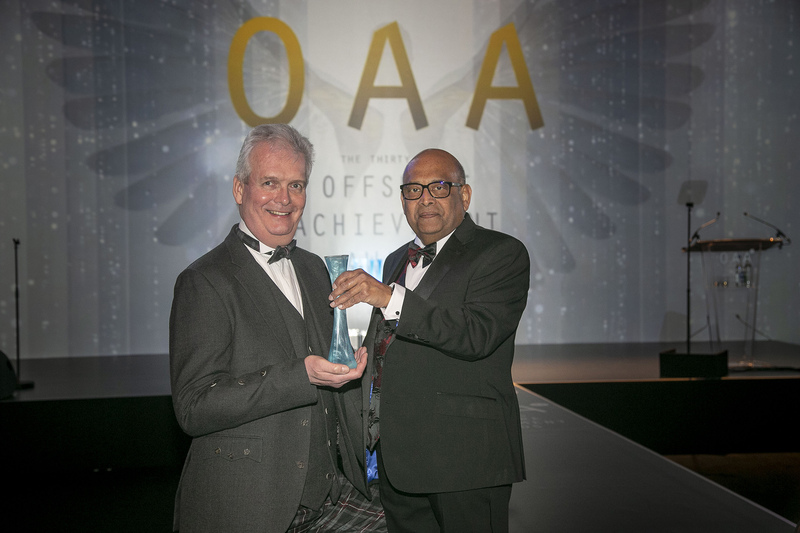 An energy industry stalwart was recognised for his technical nous and role in inspiring young people to get into engineering careers at a glittering awards ceremony in Aberdeen last night. 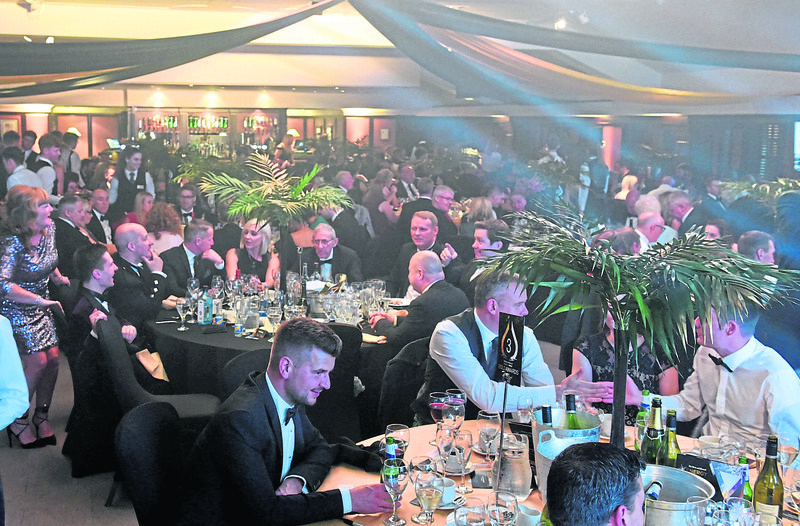 Nominations for the 2019 edition of the north-east’s business Oscars – the Northern Star Business Awards – open today. The cream of the crop among human resources (HR) professionals in the region are revealed today in the final shortlist for the cHeRries Awards 2019. The 2019 edition of an annual celebration of excellence in the UK energy industry gets off the ground today. 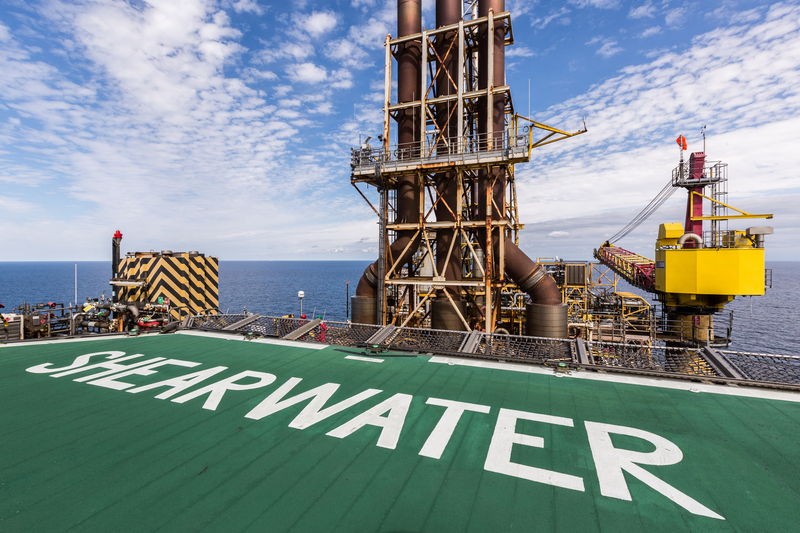 Two of the world’s energy industry engine rooms will come together for a special event in Aberdeen next month. 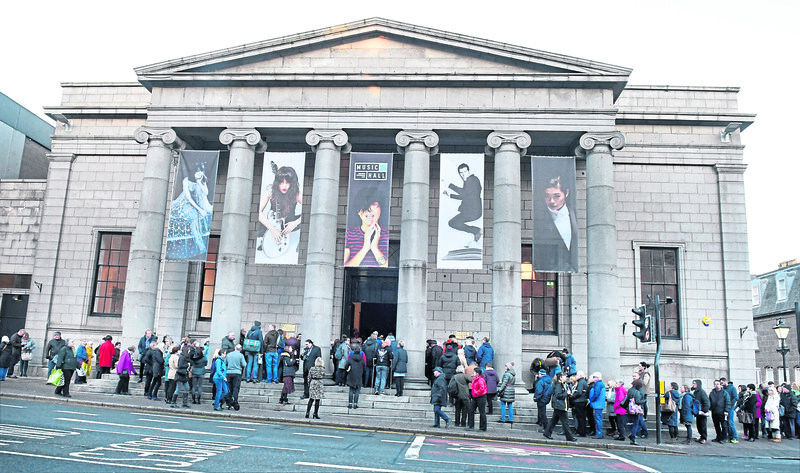 New to Aberdeen, Scottish Enterprise along with supporting partners EIC, SPE, OGIC and Skills Development Scotland, will host a free one-day thought-leadership event on March 13 as part of Scotland’s two-week festival of data innovation, known as DataFest. Cameron Bruce, head of oil and gas at RSM, distils the key themes from Subsea Expo 2019. 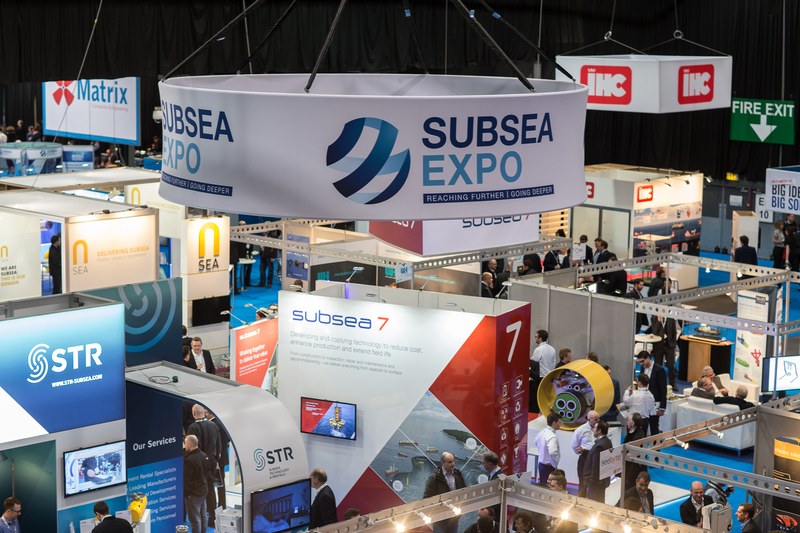 Organisers of the Subsea Expo yesterday toasted record attendance as the leading industry conference came to a close. 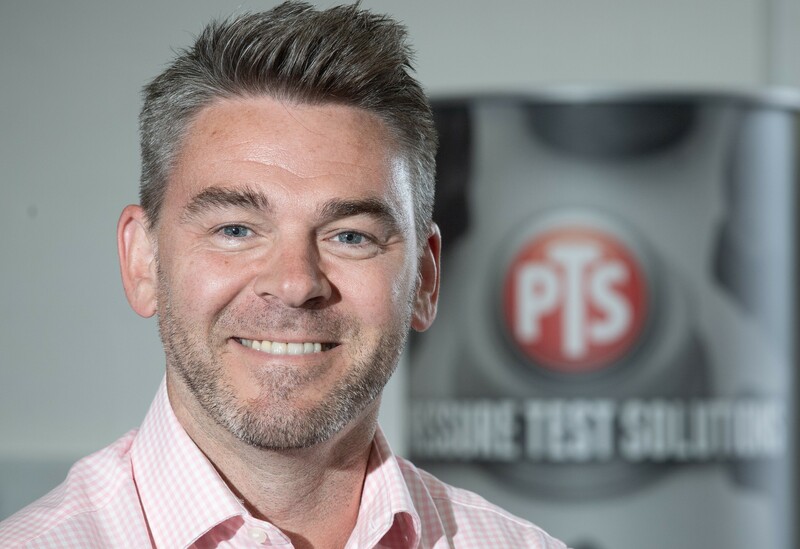 The boss at an Aberdeen energy service firm is targeting another year of strong turnover growth after seeing investments “pay off”. Shell said it “has its eye” on more tie-back opportunities for its central North Sea gas hub. 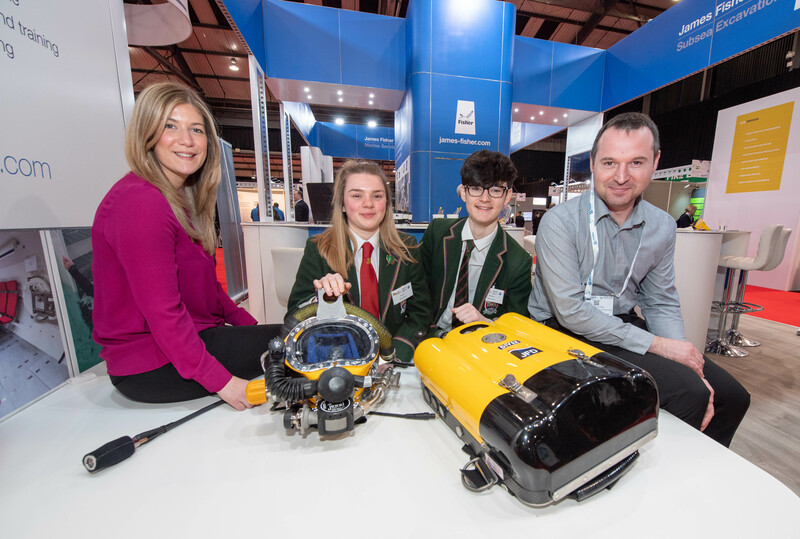 Students from across the north-east got firsthand experience of working in the energy subsea sector yesterday.